The new Twisted Flare Port takes advantage of extensive subwoofer development experience. The gently twisting flared shape creates a smooth flow of air around the edge of the port versus the turbulent air flow around a conventional port. This reduces extraneous noise not present in the original input signal and provides clear, accurate low frequency reproduction. From special effect sounds in movies to the atmosphere of a live venue, you hear bass that is clear, tight and realistic. The gently rounded form with a slanted front surface is stylishly elegant. 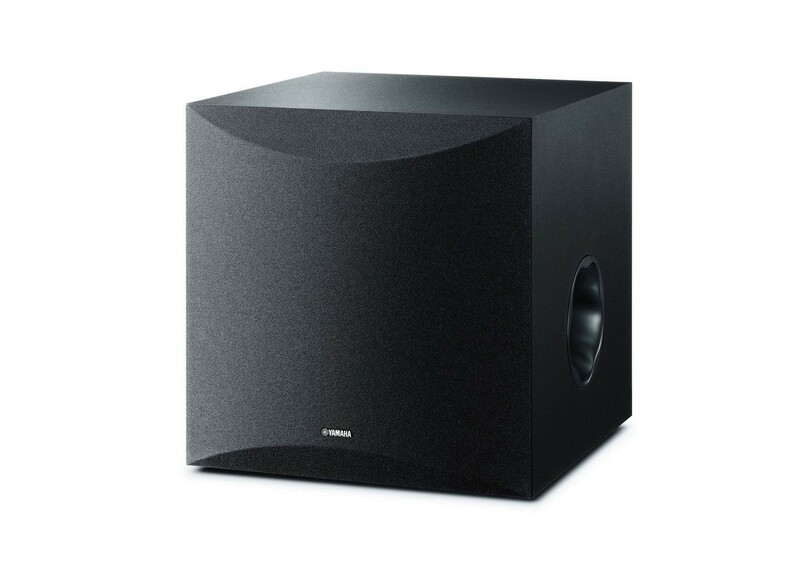 Designed to be unobtrusive, it’s sure to look beautiful in a living room or home theater room and will match a wide range of speaker systems. More than a black box, it’s the heartbeat of your home theater system.